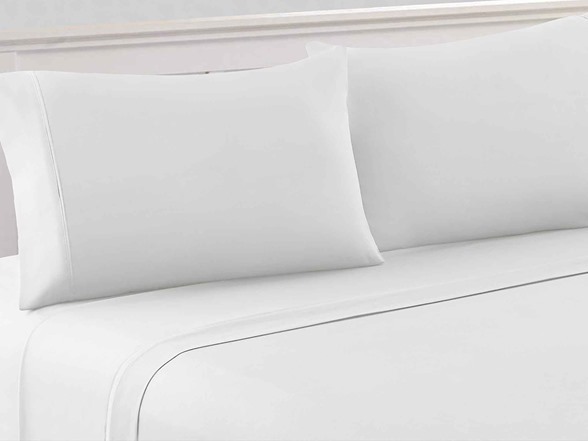 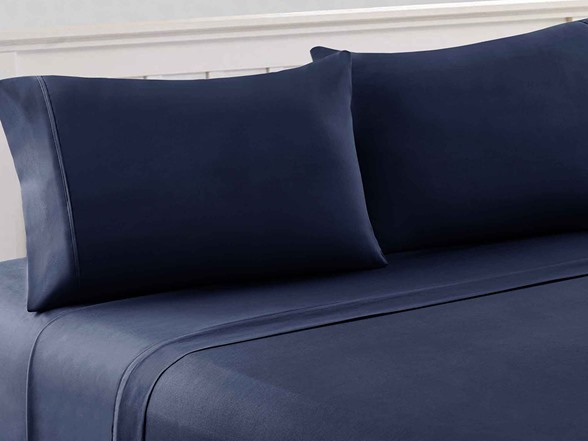 The Amrapur Overseas 1800 Series 100 GSM Solid Microfiber Bed Sheet Set exudes an air of luxury. 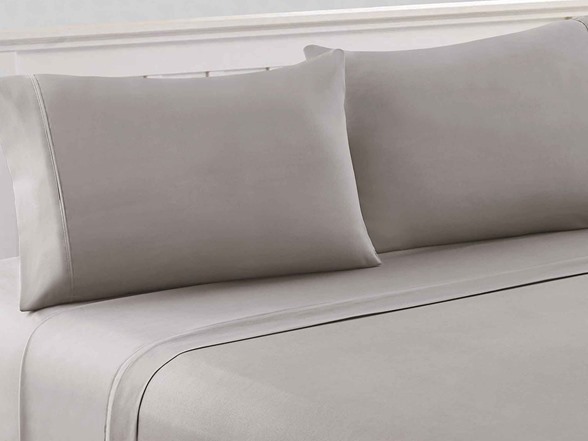 Superior softness and an elegant look make this great for your master bed or guest room. 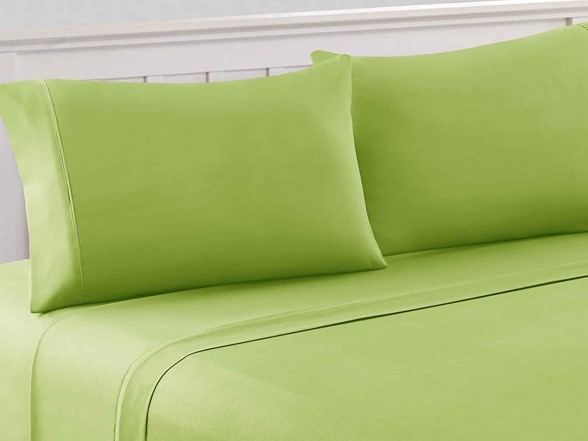 Perfect for all-season use, as well as wrinkle-resistant, machine washable and dryer safe. 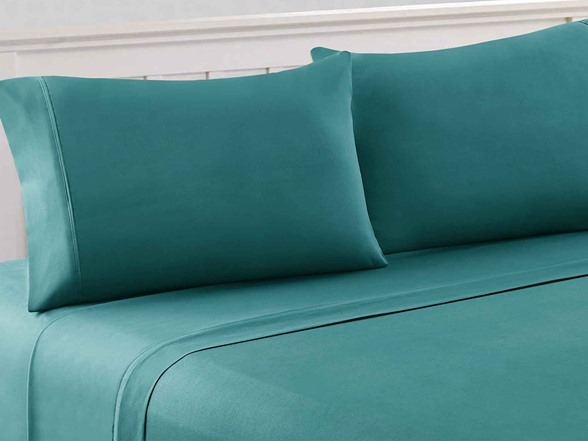 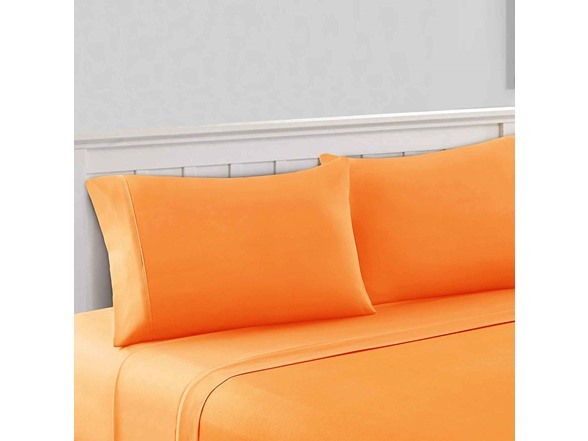 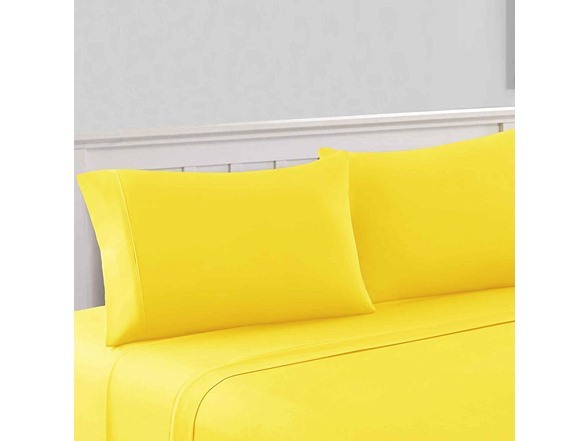 This sheet set provides a lasting vibrancy of color no matter how often they are washed and are made of high strength cotton and polyester yarns that will stay soft silky and wrinkle free for years. 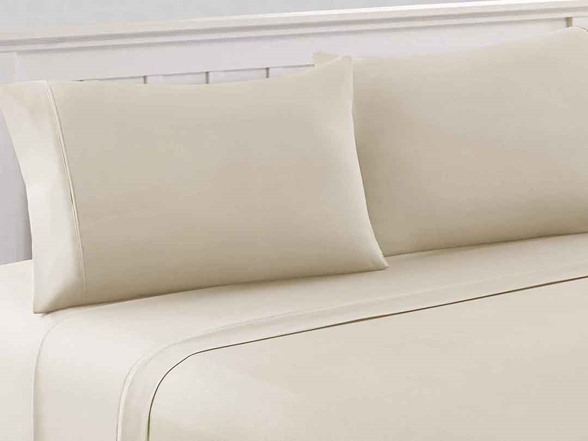 Soft to the touch, easy care.